Millenium Micro is the largest network of resellers and independent IT professionals in Canada with more than 250 point of sale in Canada. We are proud to present our groups line of refurbished ECO-PC computers. Careful selection among Canada's best suppliers of refurbished computer devices. We offer a wide range of refurbished options. From tablets to laptops, and desktops to servers, all of our products are certified and of high quality. All of our ECO-PC refurbished offerings are Microsoft certified. WHERE TO THESE PRODUCTS COME FROM? 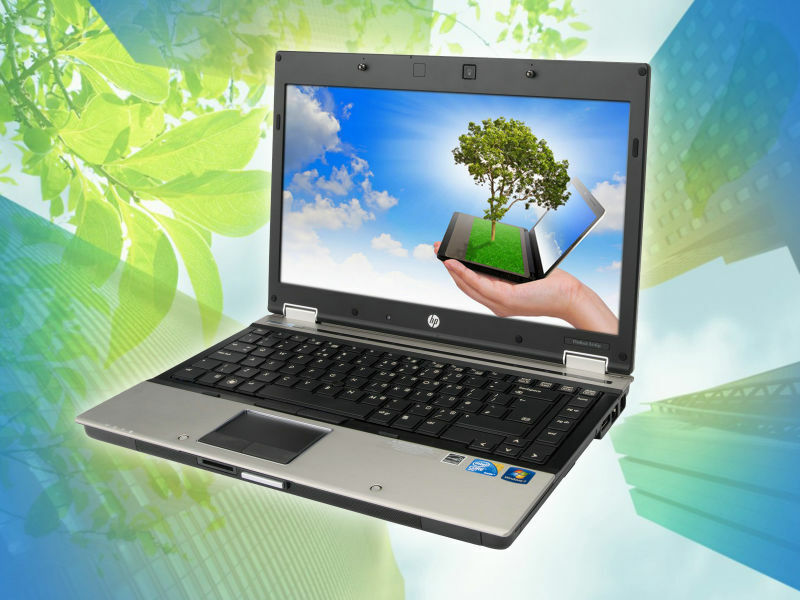 All or our ECO-PC devices are recognized brand names such as Lenovo, HP, Dell, and Sumsung to name a few. The inventory of these products flow in from regular product refreshes done by various levels of government, large corporate companies, and financial institutions. Once received, these devices are subjected to a rigorous and systematic refresh that includes a full diagnostic of the hardware and then a new image of all software including the operating system. This is when a batch purchase occurs. Subsequently, these devices are subjected to a strict and systematic check of all their mechanical components and the operating system is checked in the workshop by certified technicians. CHOICE, RELIABILITY AND PERFORMANCE AT A FRACTION OF THE PRICE! Whether you are an end user or a corporate customer, we have the refurbished device to fit your need and budget! HAVE A QUESTION? LOOKING FOR MORE INFORMATION? Contact your local affiliated Millenium Micro member for a complete list of available products. WHY BUY AN ECO-PC DEVICE FROM A MILLENIUM MICRO AFFFILIATED MEMBER? Fully refurbished, cleaned, tested and certified by Microsoft! Affordable, reliable and in great aesthetic condition! Available at reduced prices and available in various configurations! Eco-friendly because they have a second life! WHAT IS THE PROCESS THAT A DEVICE MUST TAKE TO QUALIFY AS AN ECO-PC? Each device must go through a long chain of quality control measures to even qualify as an ECO-PC candidate. First, all appliances that are either too worn, abused, or esthetically damaged are immediately ruled out. These devices are disposed of in accordance with environmental standards through certified recyclers. All of the qualifying devices are subsequently subjected to stringent compliance standards at our suppliers. 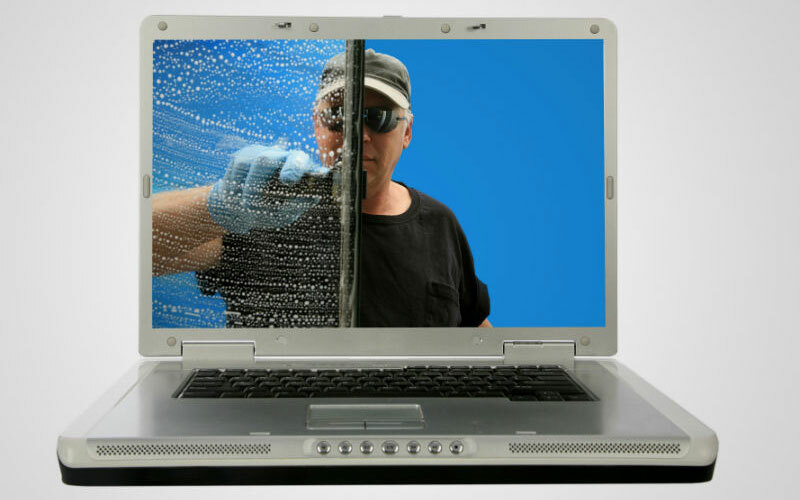 At this time they are also thoroughly cleaned and reimaged to become Microsoft certified. Upon final inspection and through the quality control process, if required, some components may be swapped out and in many cases upgraded to ensure a high standard of quality and service longevity. What is the difference between a "used" device and a "certified refurbished" device? Indeed, it is very important to differentiate between a "used" device and a "certified refurbished" device. Once an appliance has been used, it is considered "used". "Used" devices come from many sources, either from individuals or businesses, often with older operating systems (for example, earlier versions of Windows), untested components and, unfortunately, can contain a data history which it is risky to use. A "refurbished" device is completely rehabilitated in order to prolong its existence and its use. A "refurbished" device must undergo a well-defined set of steps in order to obtain a "refurbished" certification. 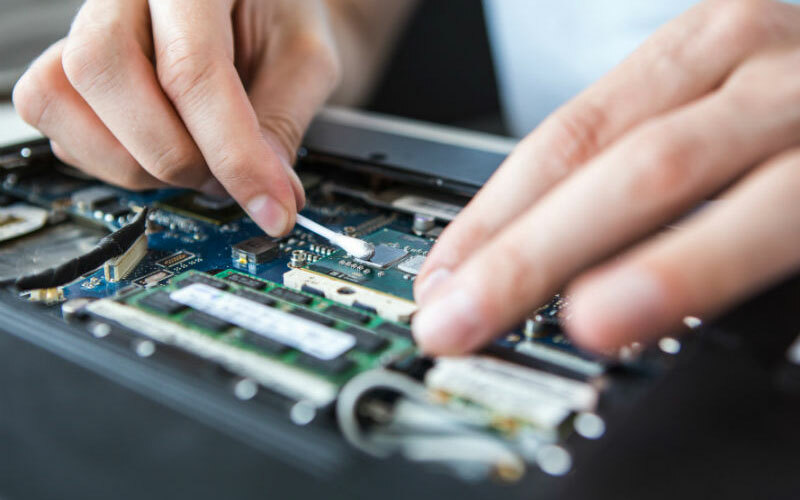 These include: verification and diagnosis of component status and viability, hard drive formatting, upgrading of various drivers, installation of an operating system, complete cleaning of the system inside and outside of the appliance, etc. guaranteeing a quality standard! What is the price difference between a "new" and a "refurbished" device? One major distinguishing factor between refurbished and new devices is undoubtedly the value you get for money spent. There can be a 60% savings realized when considering a refurbished solution over new.